Wayward Sons is an evocative snapshot of a special night of dry banter, salty tales and classic songs performed with industrial-strength charisma by two artistes at the top of their game. This atmospheric album places the listener squarely in the midst of the crowd as they cheer the Anglo-American duo through a diverse set of self-penned songs and classics from the book of Americana. Even in the age of auto-tune and Pro Tools, you can’t fake chemistry – and Wayward Sons proves the Siegal/Mathus partnership has it in spades. The pair’s friendship goes back to 2013, when Mathus contributed banjo and mandolin to Siegal’s acclaimed album, The Picnic Sessions, recorded in Mississippi. Despite hailing from opposite sides of the Atlantic, the two men found they shared cultural touchstones, not to mention a rare musical understanding that bleeds into Wayward Sons. 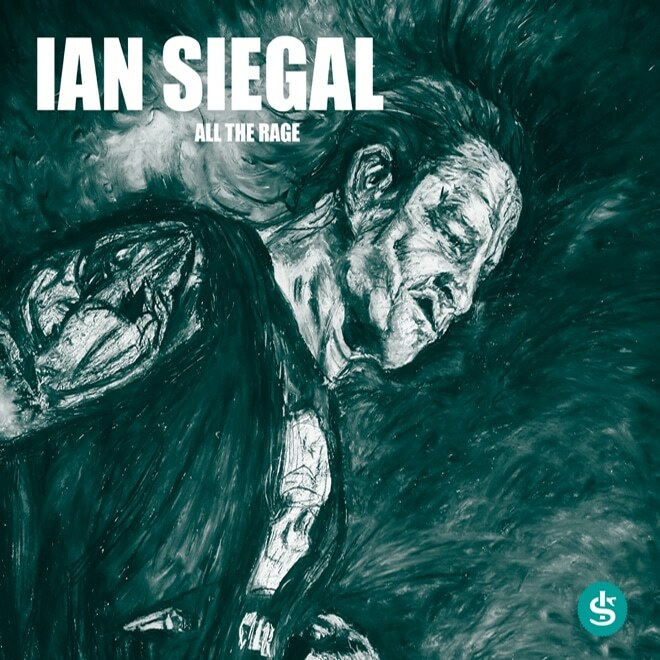 Siegal’s acoustic and slide guitar dovetails with Mathus’ mandolin, harmonica and kazoo. Vocal harmonies lock horns. This standout show from their first tour together also finds the duo’s banter on whip-cracking form, whether that’s Siegal claiming to be the mayor of Hoogland, or Mathus wryly reminding us that he’s still very much alive. 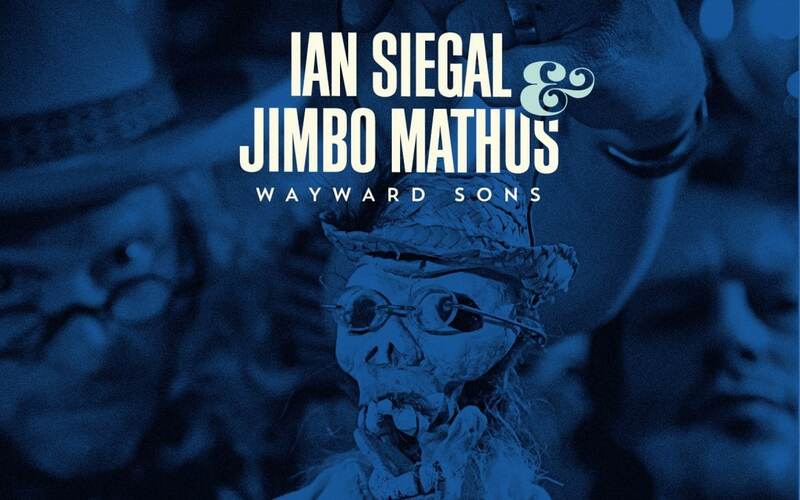 Siegal and Mathus are undeniably stellar live musicians, racing through a set list that airs a fistful of classics from their respective catalogues, as well as some rip-it-up reboots of old standards. Of the 21 tracks, five are introductions to various songs and are both informative and funny, and in some cases running to nearly two minutes hence the separate track listing. The album is only available on CD either directly from Nugene or from leading online and street-level stores.